ISNAD Glyptis, Leda-Agapi . "WHICH SIDE OF THE FENCE? TURKEY’S UNCERTAIN PLACE IN THE EU". 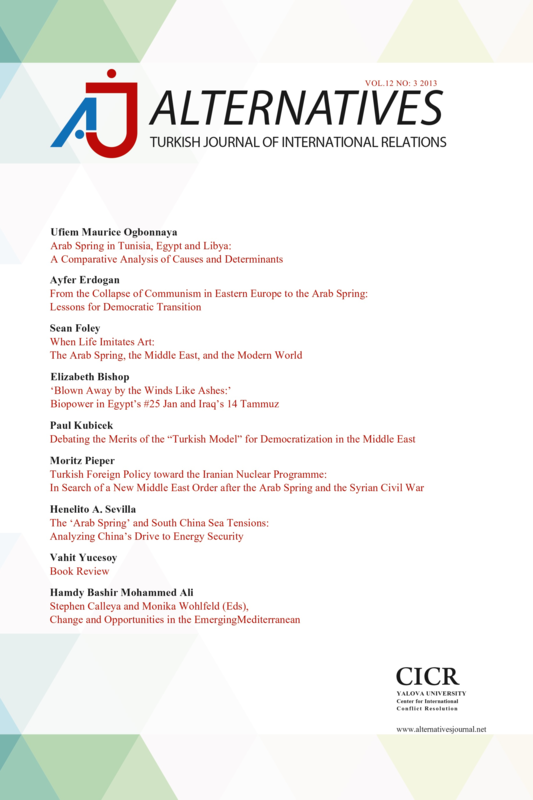 Alternatives: Turkish Journal of International Relations 4 / 3 (September 2005): 108-139.